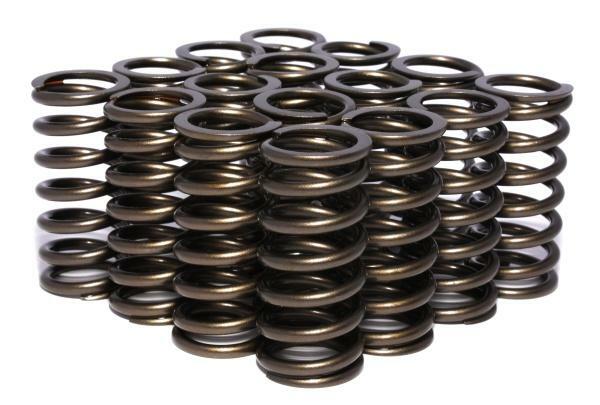 COMP Cams Valve Springs - Single Inner UNIVERSAL - Lightning Motorsports - Selling Speed since 1996 ! Single Inner Valve Springs from COMP Cams allow you to build the perfect spring assembly for your application. The valve spring creation process is far more involved than most people realize. Selecting the right metal stock and creating the best design is not done by chance. COMP Cams has developed a process that creates the highest quality valve spring available. The result is a product that meets and exceeds the expectations of today’s engine builders and racers.